Product prices and availability are accurate as of 2019-02-22 17:41:05 EST and are subject to change. Any price and availability information displayed on http://www.amazon.com/ at the time of purchase will apply to the purchase of this product. 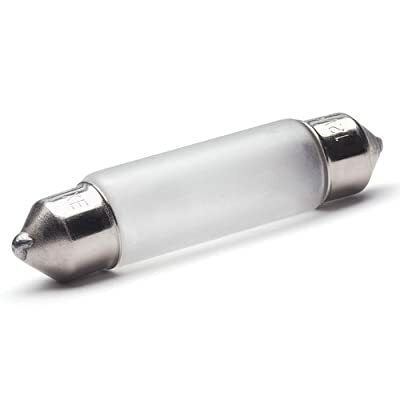 The Kichler Lighting 10245 Linear 5W Bi-Pin Base Replacement Xenon Lamp is a component of the TaskWork Design Pro Linear LED lighting application. All other components are sold separately. The 10245 is an in-line replacement bulb for the Kichler 10215. 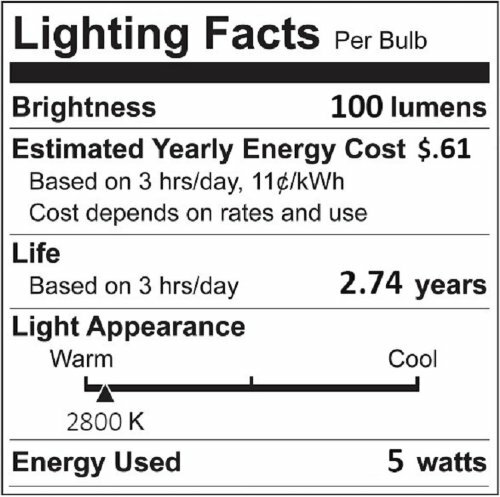 The bright Xenon 5W bulb is frosted for no glare. From under kitchen cabinets to inside bookshelves, TaskWorks Linear system puts a touch of light where you need it.